Why change perfection? 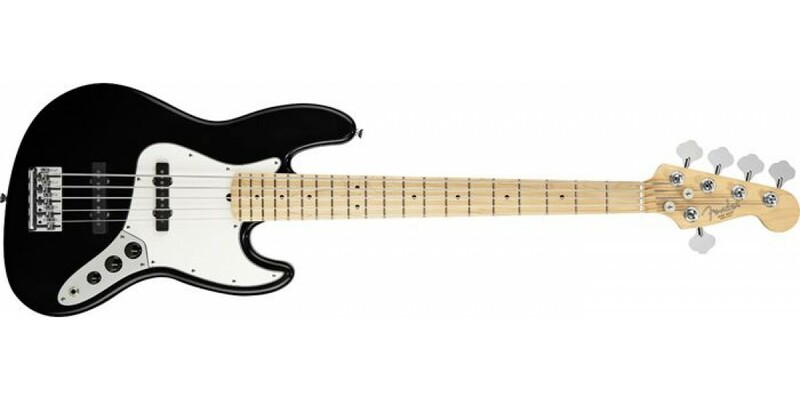 That's why the Fender® 5-string American Standard Jazz Bass V is still the same today as it always has been. 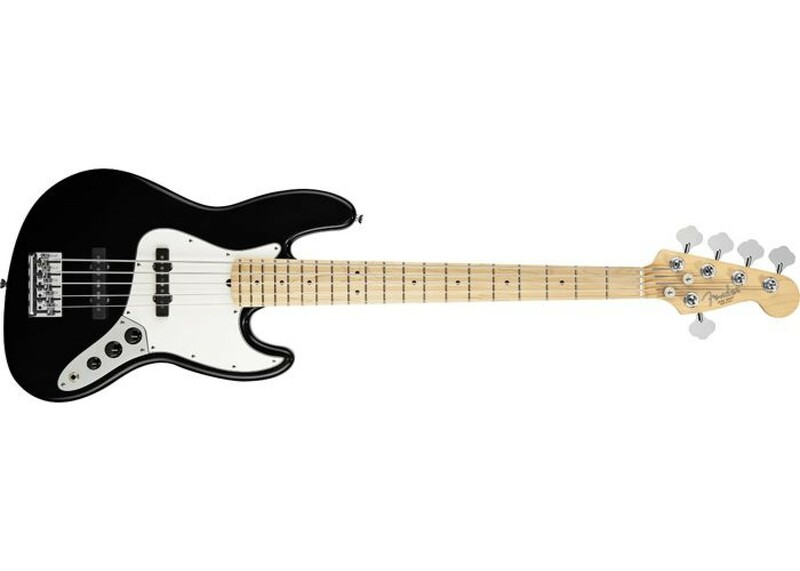 One of Fender®s most versatile instruments, the American Standard Jazz Bass V has the greater range of a five string and still provides all the quality and style of the Fender® brand. Get yours today at World Music Supply!